Sometimes called the “New Tuscany”, Istria has been part of countless civilizations over the centuries and they’ve all left their mark. You can see it in the hilltop towns, Roman ruins, local dishes, and most importantly, the wines. While mostly in Croatia, this peninsula gets a hit of Slovenian and Italian sun as well. They’ve been growing the blessed grape here ever since Bacchus was blessing it thousands of years ago. In the 21st century, the wines have come in to their own with the native Teran and Malvazija grapes creating excellent and unique bottles from the locale. 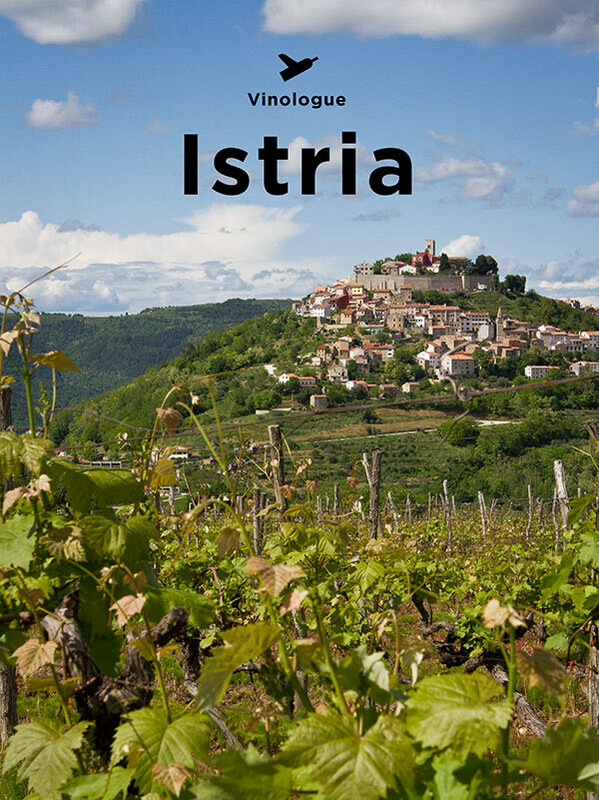 The first edition of this enotourism guide has listings and extensive profiles for 60 wineries in Istria with GPS coordinates, full color photos, maps, and tasting notes for hundreds of wines.